Skin is the most sensitive organ of the body. It is also exposed to the external environment. The skin is the reflection of the overall health. If you want to look beautiful and gorgeous, you need to be loyal to your skin. There are many factors that can damage the skin. We might cleanse the skin, apply toner and moisturizer, but this will not suffice your dream of a getting a beautiful skin. The brand that you use matters a lot. All of us have added the cosmetic products in our life and without these beauty products, we cannot live a single day. Ensure that you test the brand on your skin before making it permanent. If you find any itching or irritating sensation, it is a proof that you are allergic to the product. Kindly do not go for it. Lakme rules the best cosmetic category. It is a trusted brand by Indians and is used from generations. 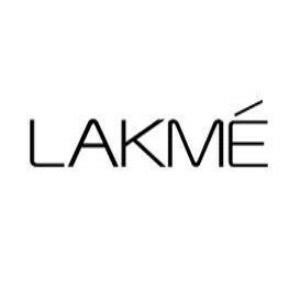 Lakme is a product of Unilever Brand, which is into several categories and have built the trust among the public. It was the first brand to introduce face and skin products for women in India. It is known for a solid research and advanced technology. This is one of the strongest reason for the brand to be preferred in the Indian Market. The Lakme eyeconic Kajal was a great success among the Indian women. 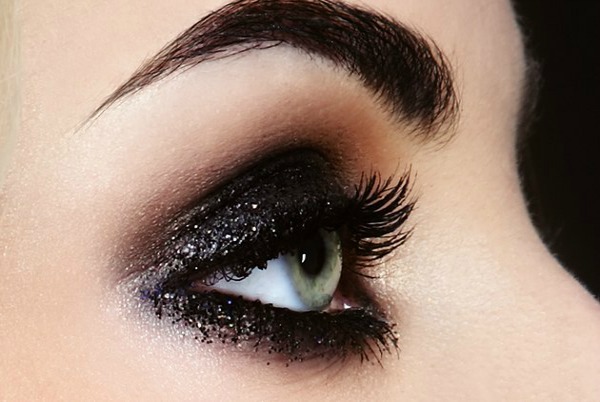 One should also try the Lakme Absolute Range which has variety of products to get you the stunning look. The price range is set according to the purchasing power of Indians. The survey reveals that the brand stands at number 3 not only in Indian market but also globally. It is a Paris based brand and has presence widely. It is known for hair care and skin products. 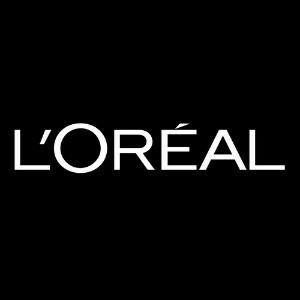 The most opted by Indians are the hair dye that the L’Oreal brand offers. The L’Oreal shampoo and conditioners are a hit in the Indian market. Aishwarya Rai Bachchan and Sonam Kapoor are the brand ambassadors of L’Oreal for the Indian Market and they have a huge fan following. They have wide range of products catering to all the segments of the society. The products are easily available in any general store or one can opt for online purchase. It is an international brand that had found a huge success in the Indian market. 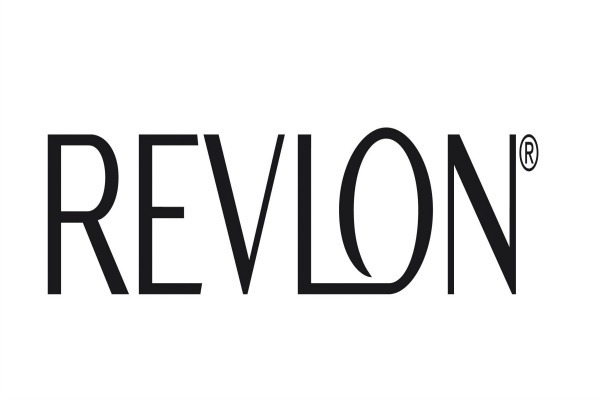 The Revlon nail paints, eye shades and the lip care products are worth a try. 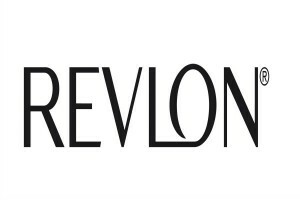 The Revlon eye-liners and mascaras can give your eyes the perfect shape that they are worth of. It also offers a huge variants when it comes to lipsticks and lip-gloss. It ranks at number 5 in the cosmetic product category. It is slightly expensive when compared to Lakme products, but is worth of. This is the one of the oldest brand that has been part of the beauty industry. It is said to have seen almost 50 years of the fashion world. It was a huge hit in the Indian market due to the chain marketing. It offered membership to all the sectors of the society and offered commission based on the sales. Amway offers products beyond the makeup and beauty category and has been accepted widely. If you are looking for colour cosmetic product, you should try their Artistry brand. Amway also launched exclusive women skincare named as Attitude, which gathered a huge customer base. The products are reasonable and can be purchased by people of all income levels. Needless to say, it is a luxury brand from the New York city. The USP of the brand is their local customization and global advancement. Their products have always been an instant hit. Remember the Maybelline Colossal Kajal, which was a global hit. It was just perfect for the eyes. They have a high range of fabulous tattoos that is worth a try. The diamond shine and water lipsticks have no comparison with other brands. The prices are very economical when compared to the other brands. Try them out! A base is always a must to keep all your makeup intact. If you are keen about a foundation, the colorbar offers you a wide range of foundation based on your skin types. It gives you a long lasting effect with the best finishing touch. The colorbar products are also considered for training institutes and makeup artists. The colorbar lip colors and lip glosses have a world wide acceptance among all the age group of women. They offer the users a great variant when it comes to shades of the foundations and lip colors. Remember, the catalogue that circulates among your classmates. Yes, Avon also offers membership to enthusiastic marketing people who desire to earn a small income by selling the Avon products. It has a strong presence in the Indian market and had been successful in making women look beautiful. They cater to skin and hair care segment. It is easy to purchase these products directly through the agents. It has products that specifically caters to the Indian homemakers. The instant fairness cream and anti-marks cream are the most preferred among the other products of Avon. They have products ranging from least price range to the highest range. You can also try the perfumes in the booklet. Wondering, how? Just rub your wrist and feel the odour. You can book an order depending on your choice. This is the brand of the Indian youth and mostly caters to their needs. Talk about any beauty product and they will surprise you with their variants. 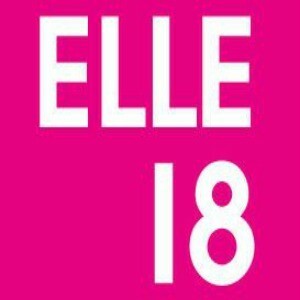 Elle 18 is the most affordable brand in the market with no compromise in their quality. The nail paints, lip colors, and eye shades are the most preferred ones. They are very innovative with their product launch and are quite choosy as well. Anushka Sharma is the brand ambassador of the Elle 18 beauty brand. The products are easily available in any general store or one can opt for online purchase. 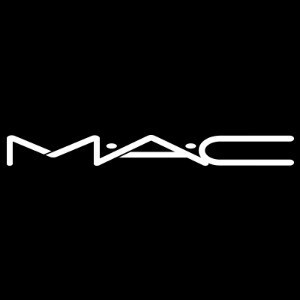 The most successful international brand that ruled the Indian cosmetic market within few months of its entry is M.A.C. It is an international luxury brand with a high price end. The products are of superior quality and gives the perfect touch to the makeup, such that no women can depart from it. M.A.C is also used by the fashion artists and makeup professionals to give the best to the character that the actor would be portraying on stage. There is no comparison of M.A.C makeup brushes. They have minute difference amongst each other but can make a huge difference on the personality of the person. It is slowly gearing up in the Indian market but will take sometime to rule the other makeup brands. The face powder and foundation can serve your beauty purpose. Do try the chambor powder. The nail paints and the lipsticks are also worth a try. Chambor is an international brand and is slightly expensive when compared to other brands. Do check them out. Hope this article had been useful to you. The above are best 10 beauty brands in India and are preferred by Indian women. If you are looking for a healthy skin, do not compromise on brands. A quality product will give you quality results. The most important thing is you must choose a product that suits your skin type. Know your skin texture and find out the allergies, opt for the products accordingly. Do not forget to check the ingredients. And lastly, do cross check the expiry date of the product. Let us know if you have any queries or would like to contribute to this article.